The Pleiadian Emissaries of Light provide this fascinating chronicle of human spiritual evolution from a galactic perspective. This wider history of our solar system restores the long-forgotten connection of humankind with Venus, Mars, Maldek, and Earth. The truth about our ancient past is uncovered, helping us to remember the experiences that have caused us to function dualistically, and guiding us toward karmic wholeness as unified and divine beings. 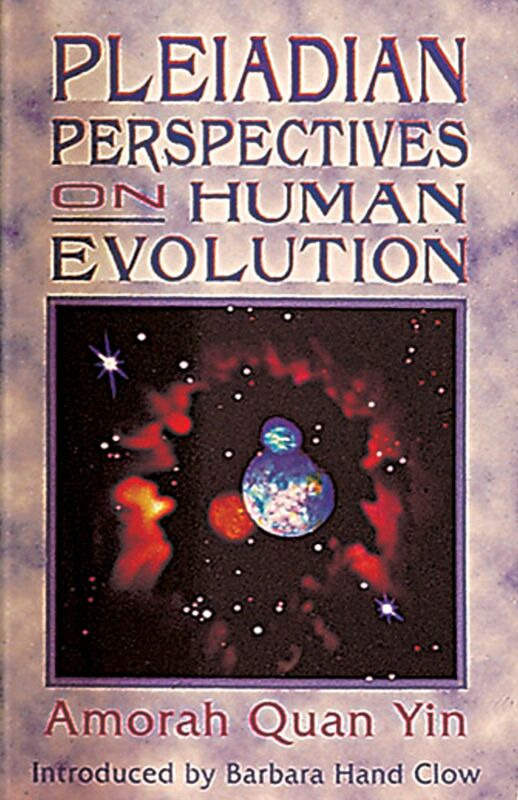 "This book provides a fascinating look at the evolution of the human soul from an interplanetary vantage point."